FRONT VS. REAR SEATING Different seating locations within a vehicle may contribute to the likelihood of experiencing whiplash during a crash. A person occupying the front seat of an automobile has a higher risk of neck injury than passengers in the rear, possibly due to mechanical or head restraint differences. SEAT BELT AND SHOULDER HARNESS Safety features such as the seat belt and shoulder harness should always be worn. Correct use can prevent serious injury, or death. Unfortunately, wearing a seatbelt and shoulder harness may increase the likelihood of experiencing whiplash. POSITIONING OF HEAD RESTRAINT For a head restraint to properly protect passengers, it should be a placed at the center of gravity of the occupant’s head, which is located approximately at the level of the top of a person’s ears. If positioned lower, risk of neck injury may be greater. Depending on an occupant’s height, head restraint position and design may increase the likelihood of a whiplash injury, as some head restraints don’t adequately protect tall occupants. 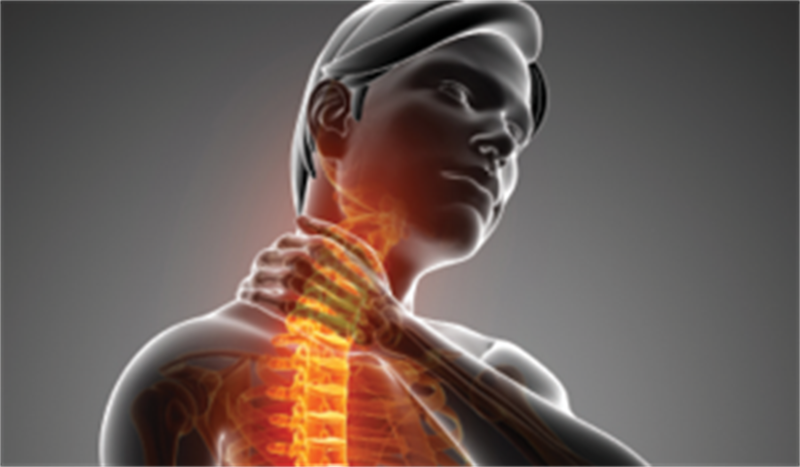 The 11 Whiplash Risk Factors series concludes in part four with two risk factors in the “collision” category.